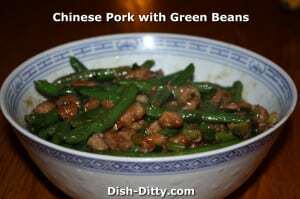 This Chinese Stir Fry dish is popular for a reason… it is simply fabulous with it’s peppery sauce and crisp green beans. 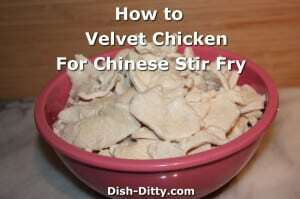 If you haven’t figured it out by now, I make a lot of Chinese Stir Fry dishes. 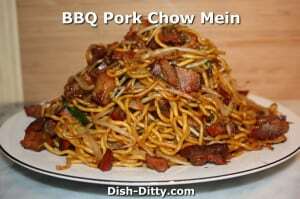 Yes, my husband is Chinese and I am not, but just because I’m not Chinese doesn’t mean I can’t make delicious dinners that are from both our cultures. 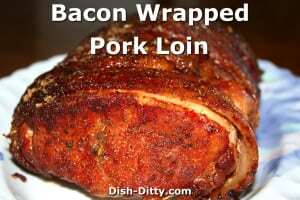 Tonights recipe is one I made up. Seriously, stir fry is super easy, that’s the other reason I cook it often. There are a couple of styles of cooking stir fry. What’s great about this style is that I can do all the preparation in advance and then wait until the family is ready to eat before I start cooking. Less than 10 minutes later, there’s a beautiful healthy dinner on the table. So, try it. 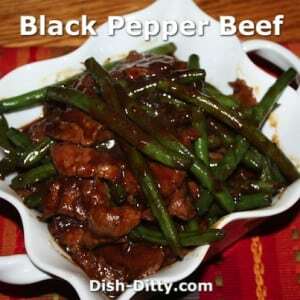 Stir Fry Chinese Black Pepper Beef with Green Beans will become a family favorite. Oh, and don’t forget about Velveting the Beef in advance. You’ll find that makes the difference between a dish that is good to one that will taste like it came from the best Chinese Restaurant. Start by velveting your beef. Just mix 2 tablespoons of baking soda with 1/2 cup of water. Marinade the beef for 15-30 minutes. Rinse well. See Velveting beef. 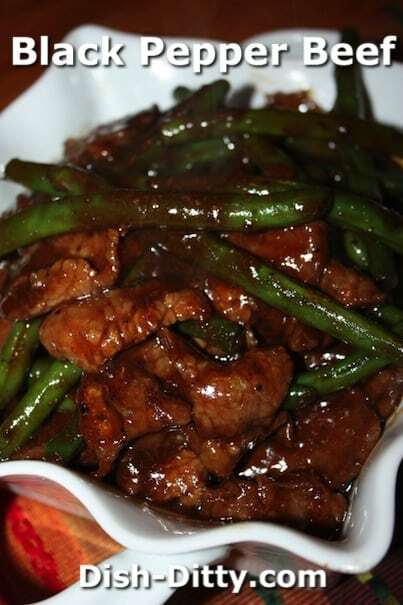 After rinsing your beef really well, marinade the beef with the marinade list above: soy sauce, wine and sugar. Refrigerate in marinade while you do the rest of the preparation. In a large pot, add several dashes of salt to boiling water. Cook the green beans in the boiling water until they are about 80% cooked. They should be slightly crunchy. Remove from water and drain. Mix together the ingredients for the sauce mix in a small bowl and set aside. It should be about 10-20 minutes now that the beef has been marinating. Note that you can do this prep the day before and let the beef marinade overnight and have the green beans pre-cooked ready to go. 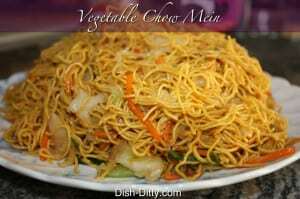 In a large wok or pan, add vegetable oil and cook on high. Add the beef and cook stirring continuously for just 2-3 minutes until the beef starts to brown. NOTE: it will NOT be fully cooked. Add the green beans and the sauce mix. Bring the sauce to a boil while stirring constantly. 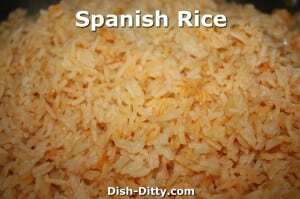 Cook for one more minute then remove and serve over rice. 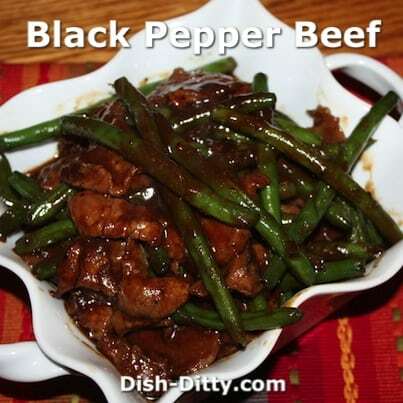 13 Replies to "Black Pepper Beef with Green Beans Recipe"
I just sent you a subscription to the email. 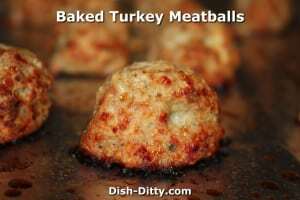 Be sure to validate your email when you get the FeedBurner email for Dish Ditty Recipes. Thanks! top round roast, I had in the freezer. It was so tender. However 1/4 cup of pepper was way too much for our taste. I was wondering if 1/4 cup of pepper was a type O. My husband and I love spicy food, but wow it was way to spicy. Thanks Karen! I just adjusted it to say 1-2 Tablespoons. I’m guessing that’s a typo too. I’ll have to go back through my notes to be sure of the amount I used, but I can’t picture using that much! Thanks for your quick reply. You are the first person to ever answer me, from a comment. I questioned it, but made it and it was hot. 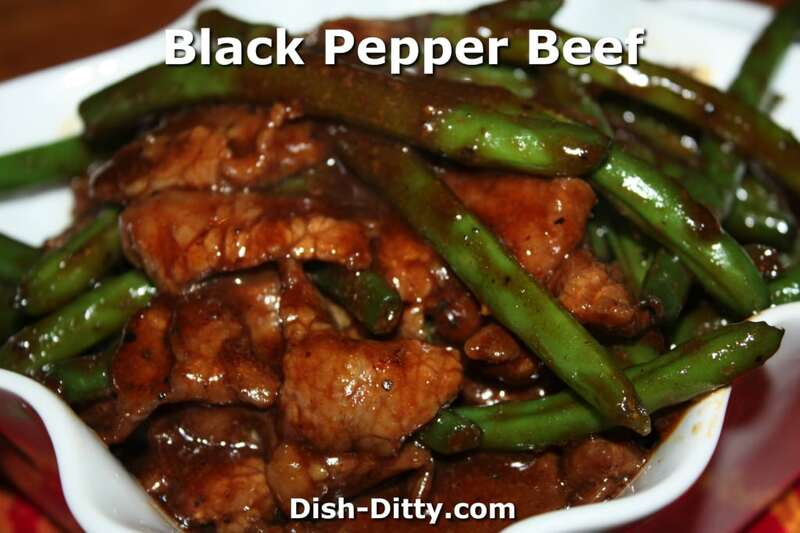 What is black pepper sauce? 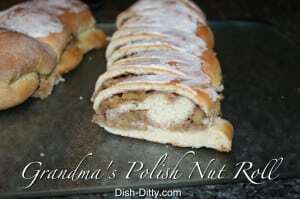 I am looking forward to trying this recipe this weekend. It sounds delicious. I would love any emails as well with further recipes if you wouldn’t mind. Thank you so much!! I hope you liked this recipe. I signed you up for our email recipes. Thank you! Can you the black bean sauce instead? 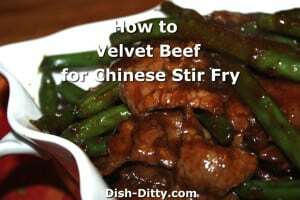 There are multiple methods for velveting beef. 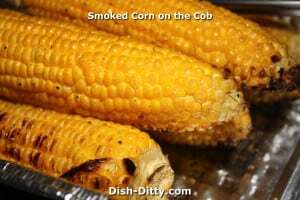 Cornstarch is one method which takes longer and the meat isn’t nearly as tender. Either will work. So will the cornstarch+boil method, but again, when I tried that, the beef and chicken wasn’t quite as tender. The only thing I find with the baking soda method is making sure to completely rinse and soak off the baking soda before continuing on.